The CLEVER TOOTHBRUSH removes plaque below the gum collar, through the principle of polarity. 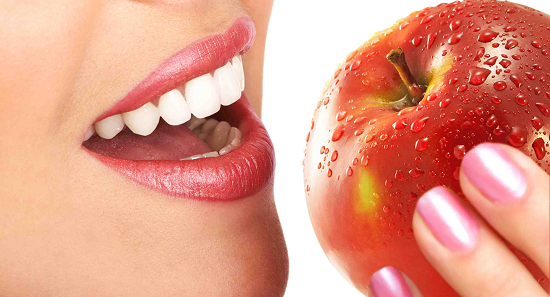 Through this process the plaque even in the remotest corners of your teeth is removed successfully. Using a CLEVER toothbrush regularely you will notice a gradual WHITENING of your teeth of extrinsic stains (see info – glossary) and a reduction in the formation of tartar. Ideal for REMOVING STAINS of nicotine and caffeine. Recommended in the treatments of GINGIVAL BLEEDING and HYPERSENSITIVITY to hot and cold. Regular cleaning with the CLEVER toothbrush reliably protects teeth, gums and your health. Regular cleaning of teeth and the dorsum of the tongue with the CLEVER toothbrush effectively and reliably protects you from tooth decay, bad breath, inflammation of the gums and other dental problems.